Annalee Kruger | Senior Care Planning Consultant | Care Right, Inc.
Annalee Kruger Founder and President of Care Right, Inc.
For Annalee, providing proactive senior-care planning to families is more than just a career – it’s her passion. At a young age, Annalee witnessed the challenges seniors face while living with her grandparents (Dad’s father and Mom’s mother) in her childhood home. Annalee’s grandfather, a significant role model, instilled in her the importance of family. Her grandmother, whose health was poor, taught Annalee about grief, loss and how medical issues can affect a senior’s quality of life. Similar to most caregivers, Annalee’s parents needed to take only a minimal role in caring for her grandparents at first. But over time, the grandparents’ increasing needs demanded more attention and involvement. As Annalee’s parents honored their wishes to avoid a nursing home, they encountered the toll this level of sacrifice requires – ultimately affecting their family, relationships and work-life balance. Annalee credits her compassion, empathy and in-depth understanding of senior issues to what she witnessed as her parents transitioned from adult children to caregivers of their own parents. 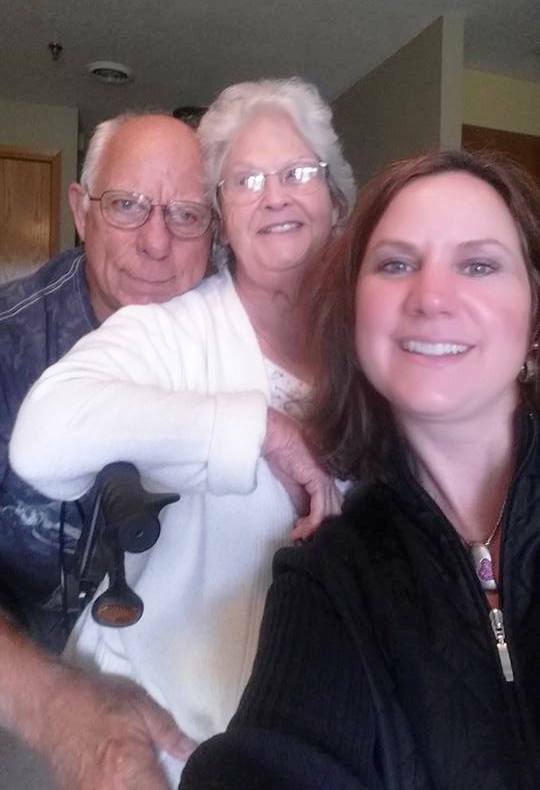 Today, Annalee is entering the role of long-distance caregiver to her own parents, and as a result, she understands, firsthand, the guilt and stress associated with the role. Annalee has spent her entire 25+ year career in the senior care industry and has become a nationally recognized expert in the field of senior care planning having presented at a number of healthcare, senior housing, and financial conferences as well as hosting dozens of webinars. In addition to Care Right, Annalee has also founded Care Right U which provides specialized training and consulting to caregivers in corporate settings (i.e. home health care providers, senior living facilities). She is also the co-founder of Plan4Life which educates, via its Elder Planning Specialist Program, members of the financial planning industry on the unique skills needed to manage their clients as they get older. She received her BS in Social Work from the University of Northern Iowa and her MBA from Cardinal Stritch University in Wisconsin. In addition to being a Licensed Social Worker (LBSW), Annalee is a certified Family Mediator with further certificates in Greif, Trauma & Loss as well as PTSD Counseling. 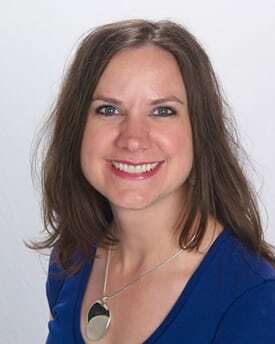 Annalee has served as an adjunct faculty member in the Human Services and Organizational Development departments at the University of Wisconsin – Milwaukee where she also received her Six Sigma Black Belt certification in lean process improvement. Currently, she is in the process of earning her Certified Senior Advisor certificate from the Society of Certified Senior Advisors. In 2019 Annalee will publish her first book titled The Invisible Patient which outlines the emotional, physical and financial toll experienced by family caregivers.